Film-Arcade.net: First Look at the Upcoming Sequel "The Divergent Series: Allegiant"
First Look at the Upcoming Sequel "The Divergent Series: Allegiant"
Summit Entertainment recently released the first teaser trailer for the "The Divergent Series: Allegiant". The film is set to star Shailene Woodley, Theo James, Octavia Spencer, Naomi Watts, Jeff Daniels, Ray Stevenson, Zoë Kravitz and Miles Teller. 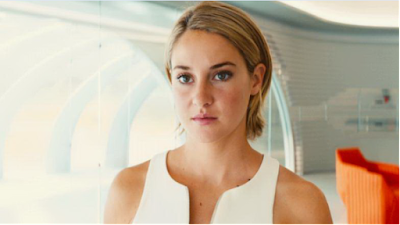 "The Divergent Series: Allegiant" hits theaters on March 18th 2016.